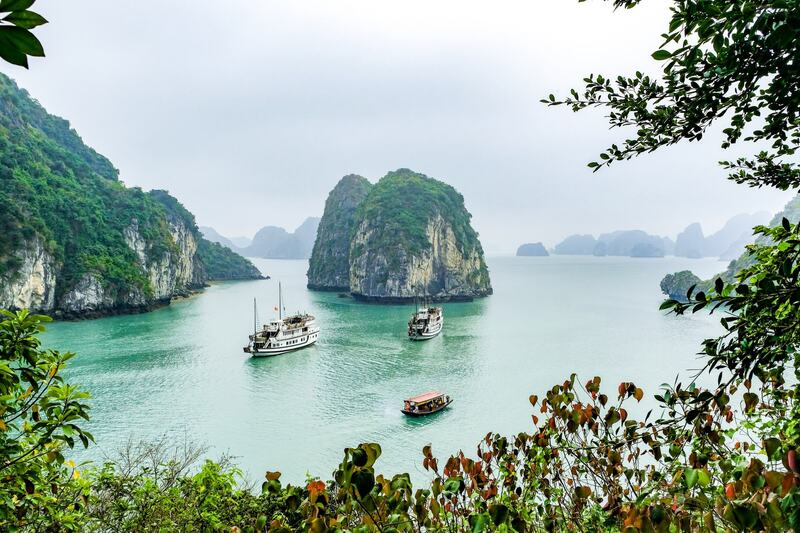 Everything you need to know about cruising around Ha Long Bay, a UNESCO World Heritage Site in Northern Vietnam – including how to choose the best cruise! 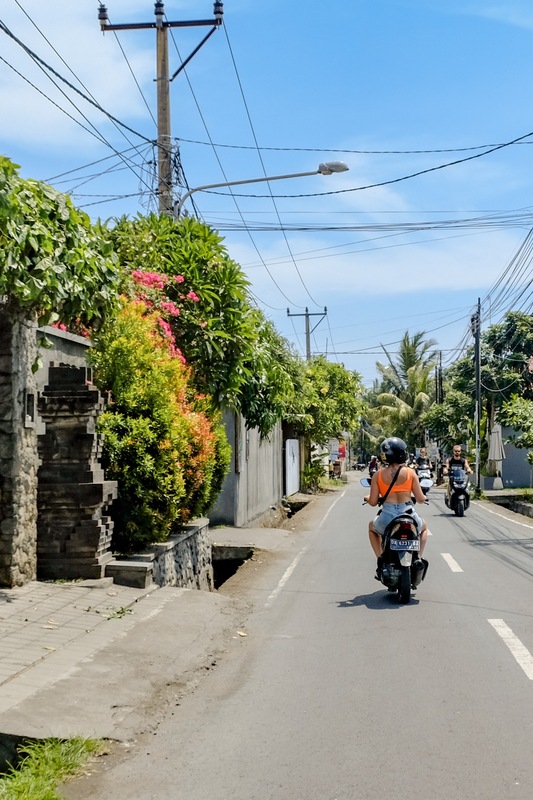 Riding scooters in Bali is not for the feint of heart, with some of the riskiest road conditions you can find in the world. Here’s everything you need to know to be safe and avoid getting in trouble riding scooters around Bali. 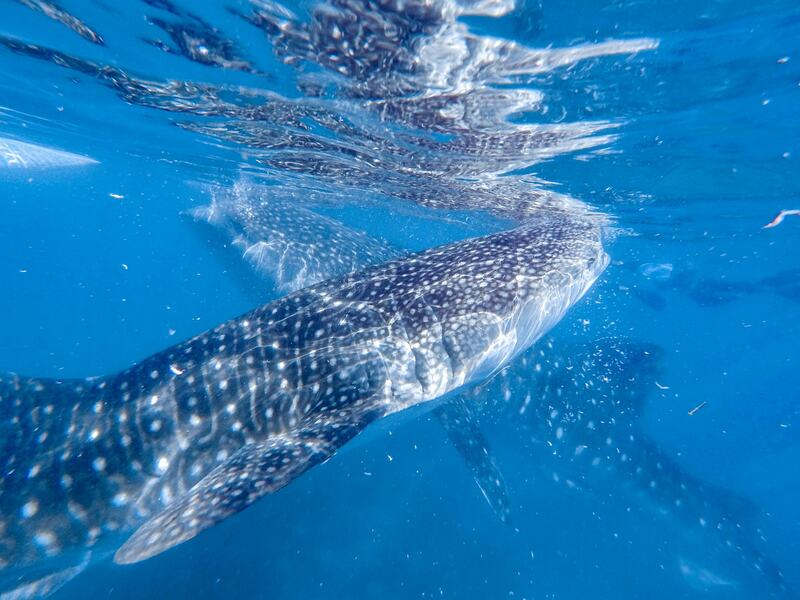 Should You Swim With Whale Sharks in Oslob? Swimming with whale sharks is a truly magical experience, but in Oslob the controversial practices used to keep the whale sharks visiting the area are causing more harm than they should. A complete guide of all the essential details you need to know to plan your first trip to Bali. 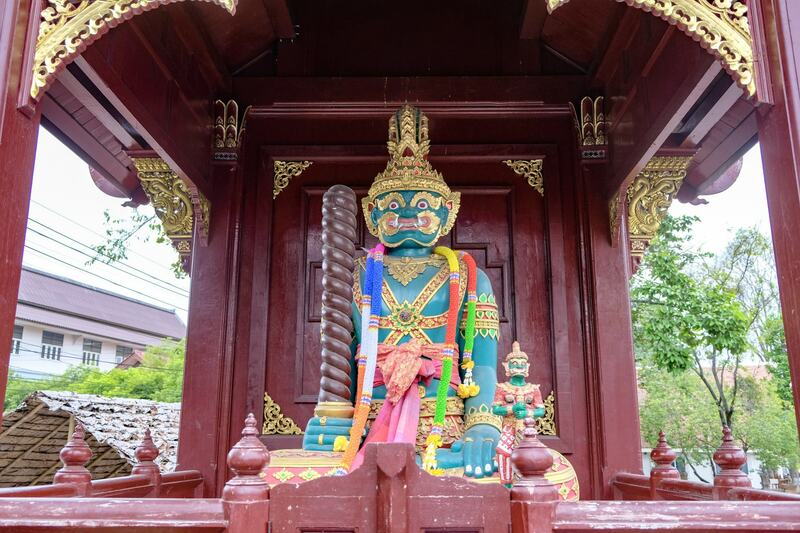 Check out the best things to do, how to get around, and an insight to all the suburbs of Bali. 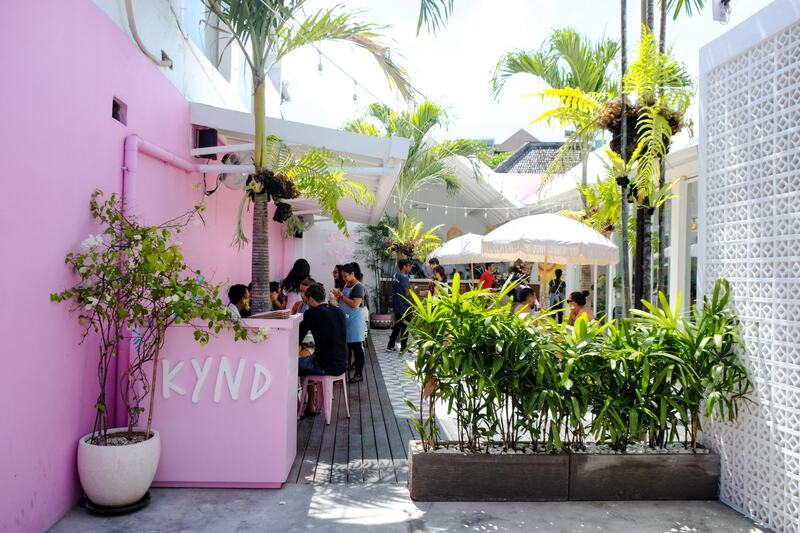 Bali has some of the cutest cafes you’ve ever seen, with mural walls, cute palms and food that looks even better than it tastes. 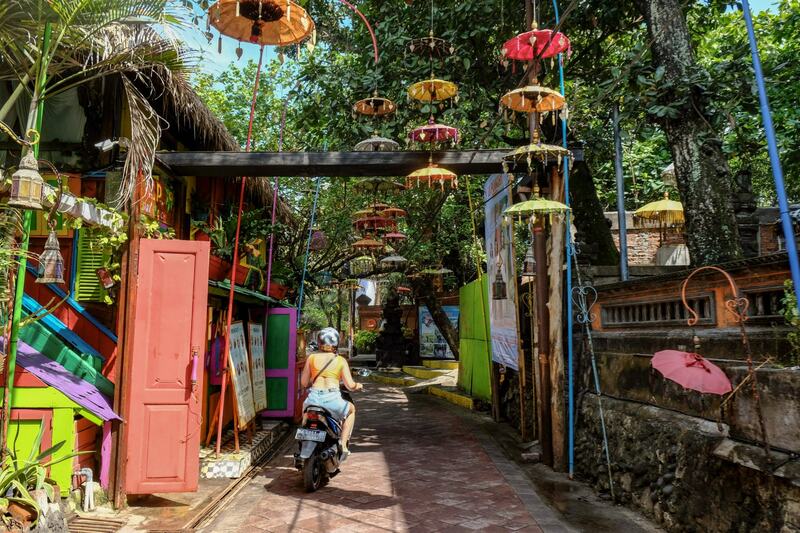 Check out our list of the most Instagrammable places around Bali you won’t want to miss. 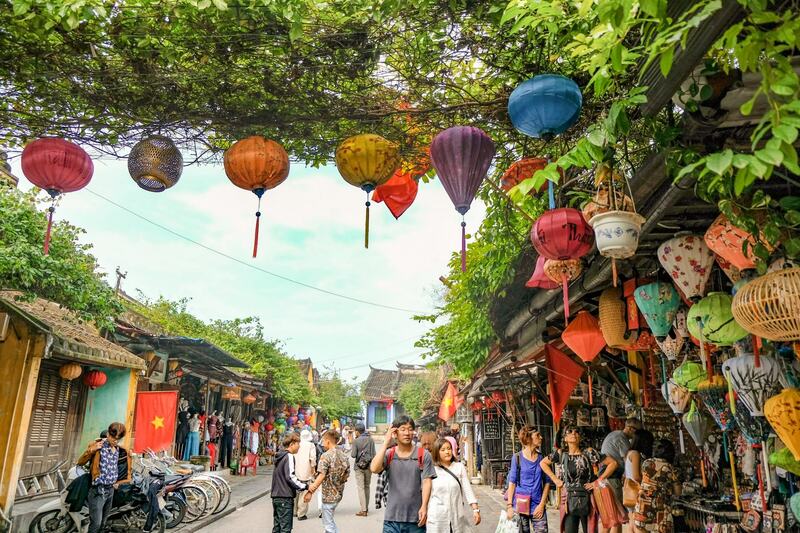 Step back in time to Hoi An’s Ancient Town, winding streets covered in yellow historical buildings, beautiful colourful lanterns, delicious Vietnamese street food and all the shopping you could ever need. 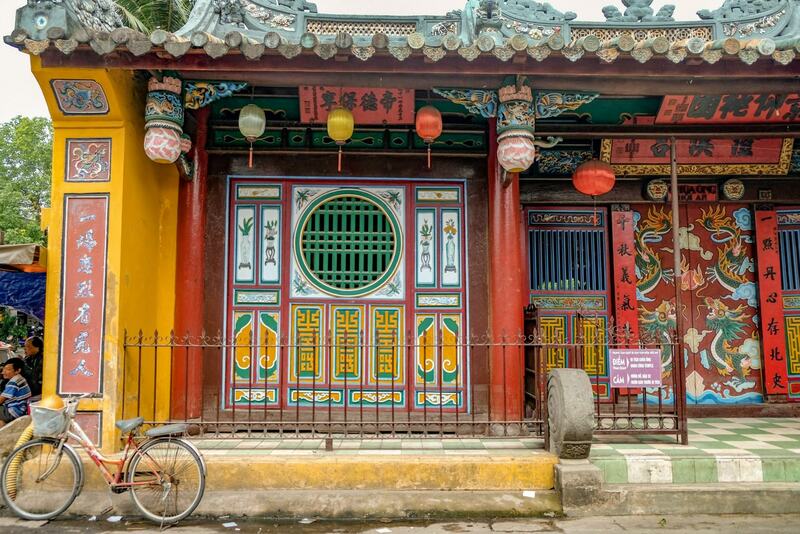 Hoi An is a beautiful step back in time. A perfectly preserved city and a lovely example of a Southeast Asian trading port from the 15th to 19th century. 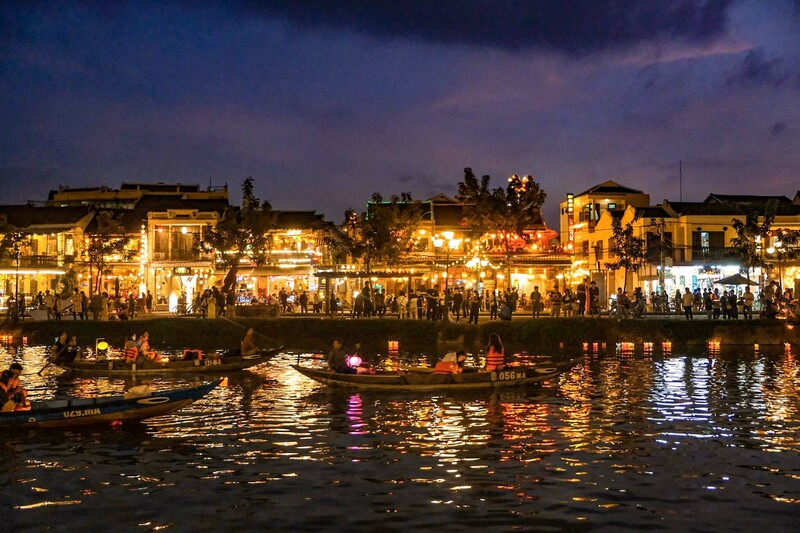 Find out more about Vietnam’s unique Hoi An Lantern Festival, held in the UNESCO World Heritage Listed town celebrating the full moon each month. From dodging scooters, to eating your noodles squatting on the street and taking in the views from a rootop bar, here are the top 10 things to do in Saigon. 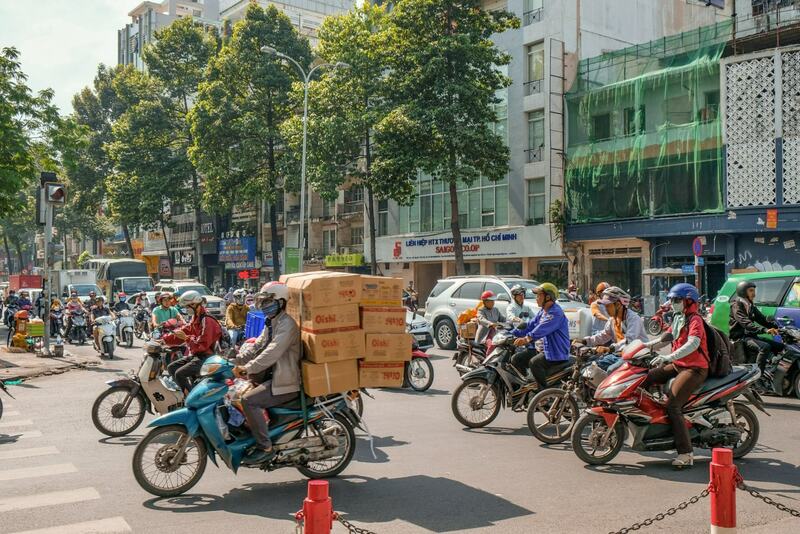 As Vietnam’s largest city, Ho Chi Minh is a crazy mix of sounds, flavours and flashing lights. 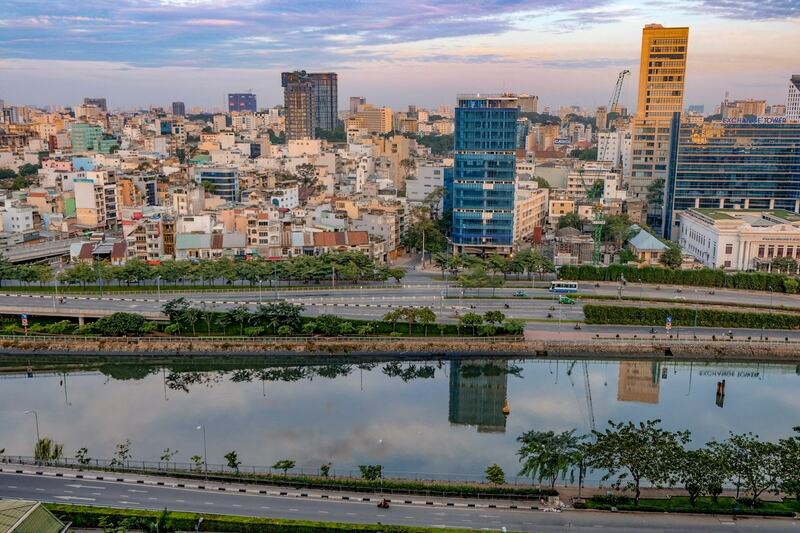 Check out our essential guide to Ho Chi Minh City, with everything you need to know if you’re visiting for the first time. 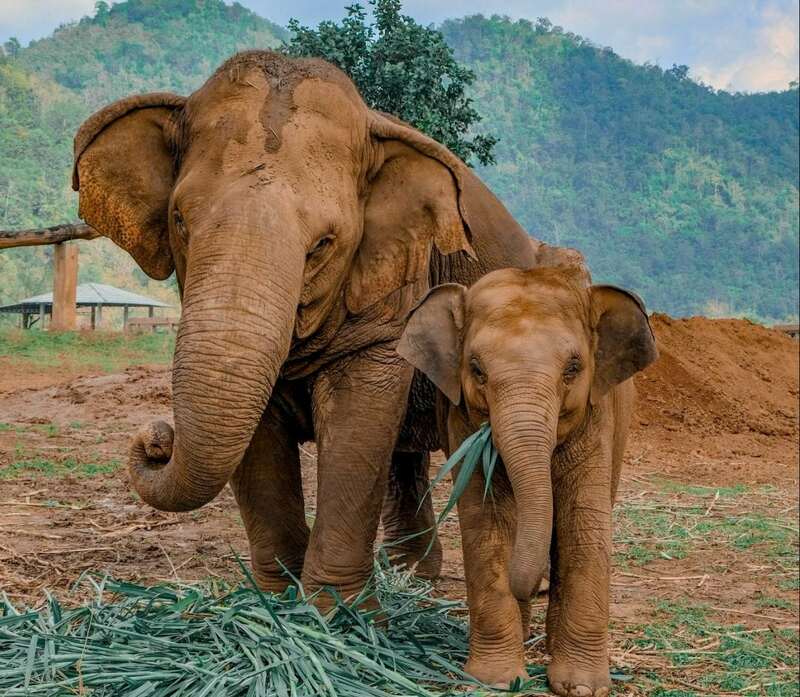 Learn more about Thailand’s most loved animal at the Elephant Nature Park in Chiang Mai, a sanctuary for rescued and abused elephants to live in peace and safety. The Old City and Riverside areas of Chiang Mai are like two completely different cities sitting right next to each other. So where should you stay for your visit? 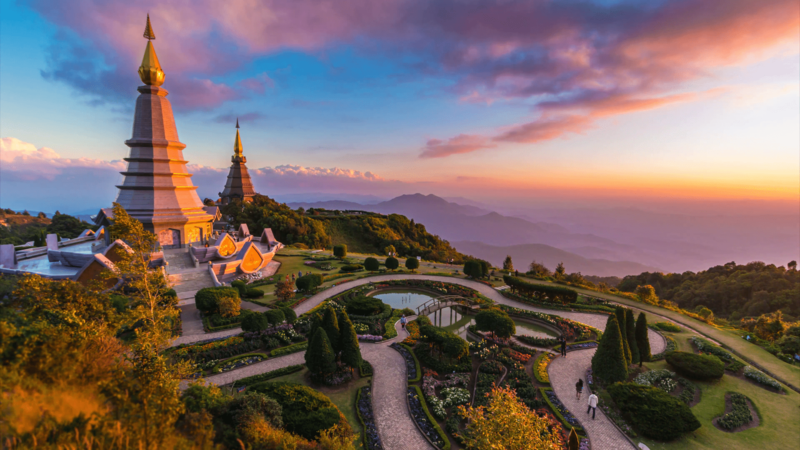 Chiang Mai is so much more than just a city, with beautiful national parks, waterfalls and temples dripping in gold. 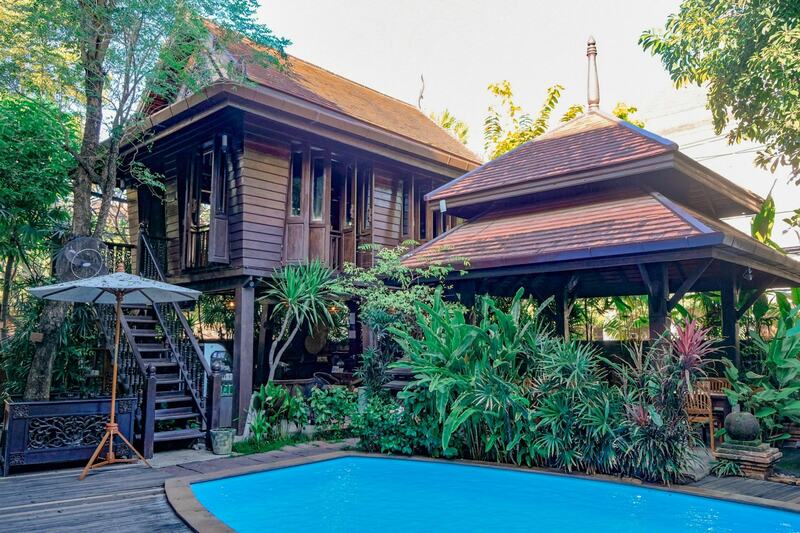 Everything you need to know for your first visit to Chiang Mai – Thailand’s jungle paradise. 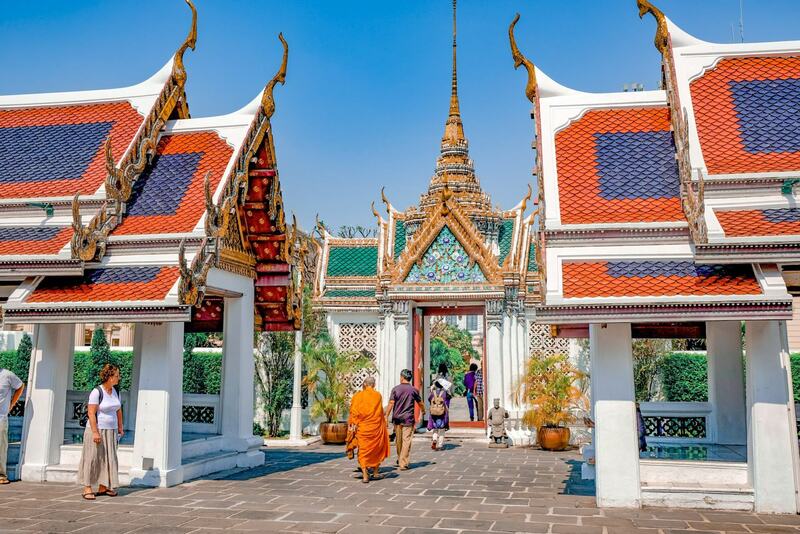 A complete guide to visiting Bangkok’s Grand Palace for the first time, and having a hassle free day!